We first opened shop in 2007. Founded on the notion that outstanding customer service is the key to a successful business, the company sought to apply its deep knowledge of the local environment in providing top quality pest control to the Palm Beach Gardens community. 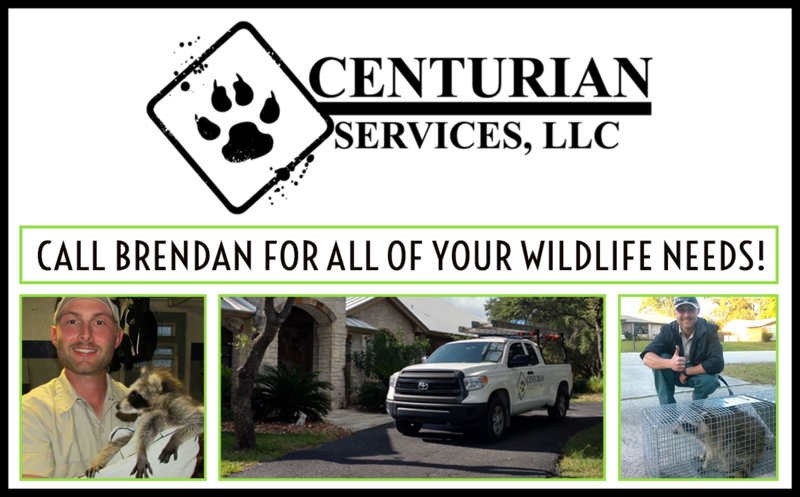 In the years since, the city and surrounding area have grown and changed immensely, and we have too – we’ve expanded beyond pest animal control to include wildlife removal and Attic Restoration divisions, and we use responsible, up-to-date methods and materials available for all our purposes. Still, some things remain the same. Throughout its history, we have held a reputation for effective, high-quality products, outstanding customer service, and unparalleled local expertise. It’s this legacy on which we pride our work, and promise to deliver each and every visit, whether it’s a routine check-up for a homeowner, or a full evaluation for a large commercial property. Our mission is to keep that promise – top-quality products, outstanding customer service, and local expertise – as we’ve done for thousands of satisfied FL customers over the years.